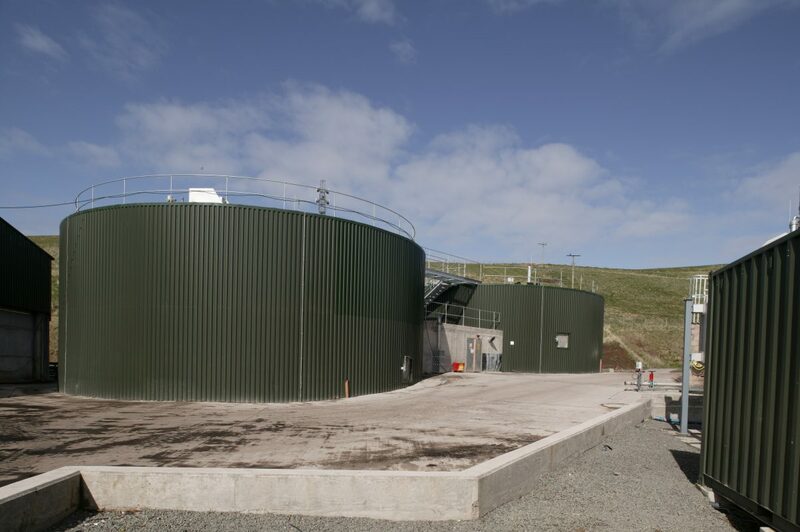 Earnside Energy Limited, the anaerobic digestion and in-vessel composting operator, has completed the expansion of its food waste AD plant at Glenfarg, Perthshire, Scotland. The facility can now process 30,000 tonnes per annum of food waste, producing up to 2.3 MW of electrical power. It is now a legal obligation in Scotland that virtually all food waste producers must make the waste available for recycling, all part of the drive to remove organic waste from landfill and reduce the harmful impact on the environment. The Earnside AD facility has earned a reputation as a highly efficient, high performing plant, achieving over 90% efficiency, one of the leading food waste AD plants in the UK. The plant can process both packaged and un-packaged food waste, providing a versatile, highly reliable service to customers in Scotland. Earnside is backed by Albion Capital, who have funded the expansion. The facility now includes two depackaging plants, 3 digesters, a large digestate storage facility and two CHP engines generating power. The digestate is PAS110 accredited, a valuable fertiliser that is sold to local farmers. This entry was posted in News and tagged Earnside Energy, Expansion, Scotland.